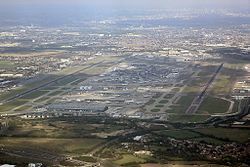 Heathrow Airport, also known as London Heathrow (IATA: LHR, ICAO: EGLL), is a major international airport in London, United Kingdom. 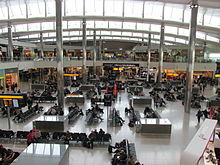 Heathrow is the second busiest airport in the world (after Dubai International Airport) by international passenger traffic, as well as the busiest airport in Europe by passenger traffic, and the seventh busiest airport in the world by total passenger traffic. 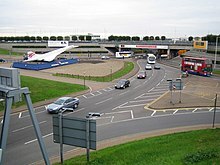 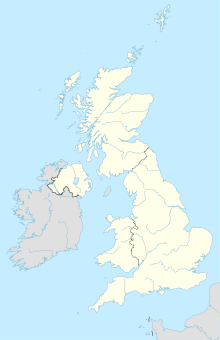 It is one of six international airports serving Greater London. 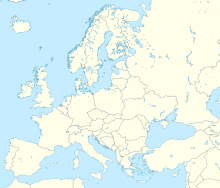 In 2018, it handled a record 80.1 million passengers, a 2.7% increase from 2017 as well as 480,339 aircraft movements, a 4,715 increase from 2017.